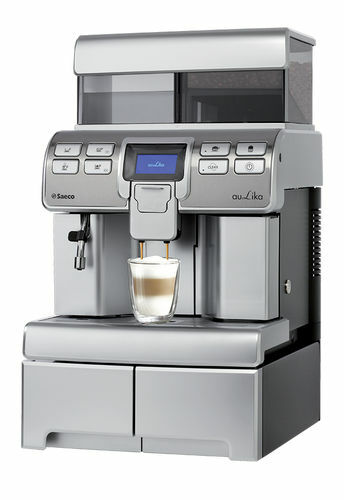 An effective auto-frother for fully automatic bean to cup espresso machines. On 50% sale. 35 in stock. 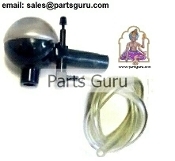 This Cappuccinatore auto frother comes with Pin for air intake adjustment, a 15" long Silicone tube for use with any Milk container. Dip the Silicone tube in Milk container & open steam. 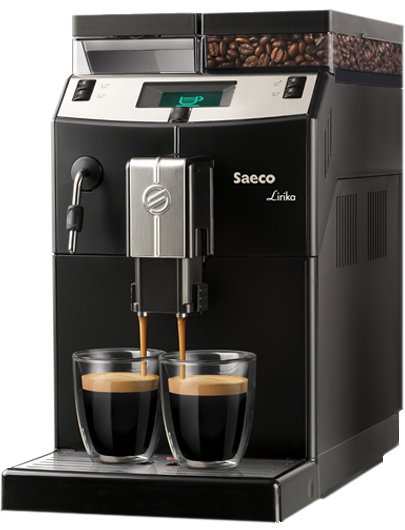 The steam jet pulls the milk from container, heat & froth milk for direct fill in the cup. 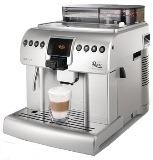 It is important to keep the frother clean to prevent clogging with milk stone. Accumulated Milk stone can be difficult to remove. For simple daily rising of frother, dip the Silicone tube in a cup of milk cleaning solution and let steam draw water through the frother for 1/2 minute, to flush it clean.